Individually handcrafted with solid wood and metal tuning keys. 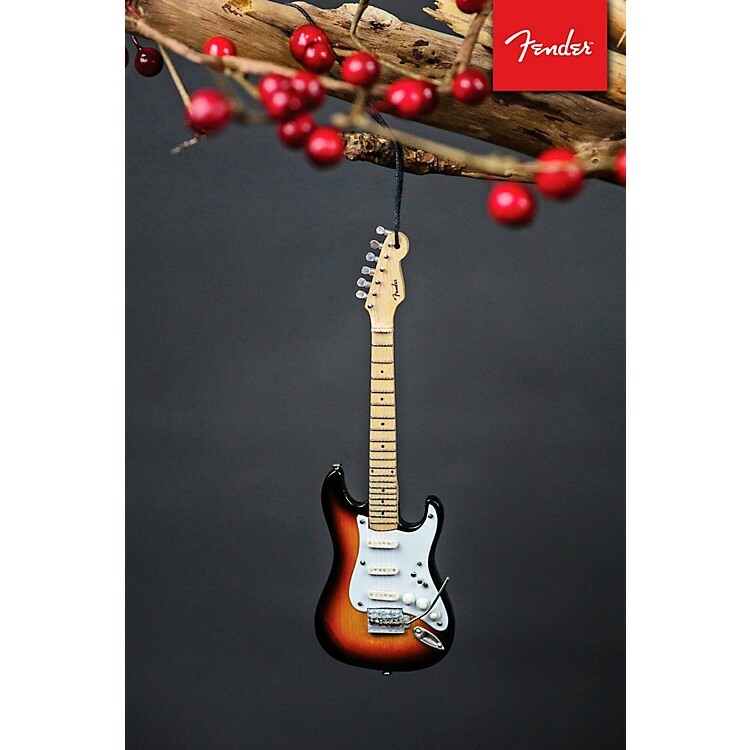 This 6-inch mini-guitar replica collectible holiday ornament is individually handcrafted from solid wood with metal tuning keys. Each guitar model comes complete with a high-quality Axe Heaven guitar case gift box. Note: Axe Heaven miniature replicas look great, but are not playable. Decorate your home or studio. Order today.